The UV-1060 COLOR COMPORT RADI0METER AND DOSIMETER is a self-contained, high quality UV measuring instrument. 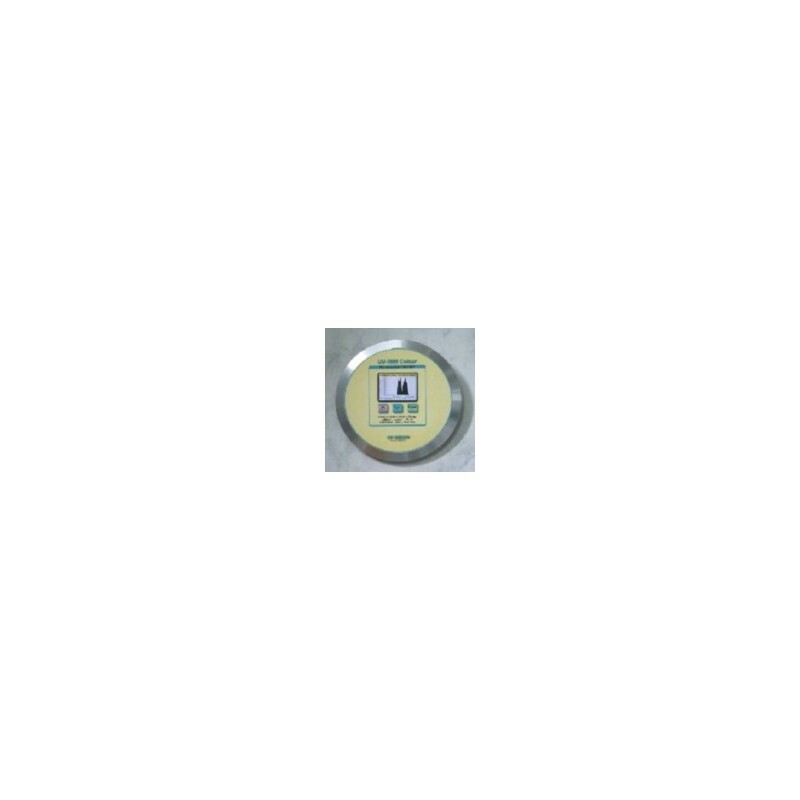 Dosimeter can measure, record and display the peak UV-intensity of the total UV spectrum (mW/cm2). over the full UV spectral bands. With an extra sensor for measuring temperatures from 32 to 230 F / 0 to 110 C.
The UV-1060 Color ComPort Radiometer + Dosimeter comes with a SD Memory card used to store data replaces the USB comport. The measuring data is stored directly to the inserted SD card and a circumstancial data transfer to a PC is not necesary after each measuring cycle. The evaluation software has been modified and is more user-friendly compared to earlier versions. 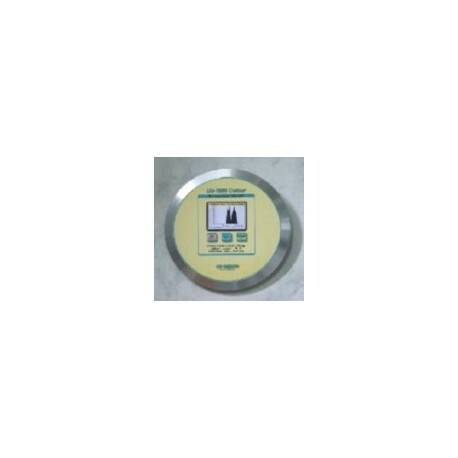 While on the conveyer belt, the UV-1060 Colour ComPort Radiometer + Dosimeter can withstand max.